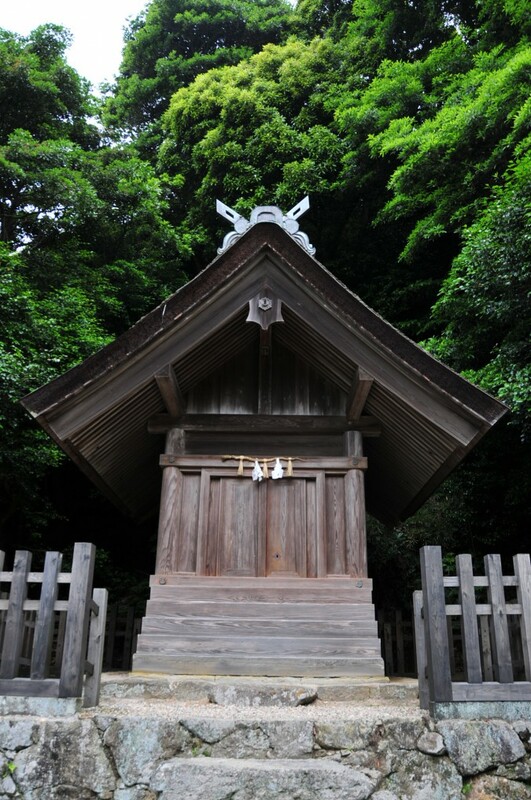 A shrine dedicated to the deity Takemikajichi who acted as negotiator between Okuni-nushi, to whom Izumo Taisha is dedicated, and Amaterasu, the sun goddess who received the land from Okuni-nushi. Access: 25 minutes on foot from Izumo Taisha-mae Station. 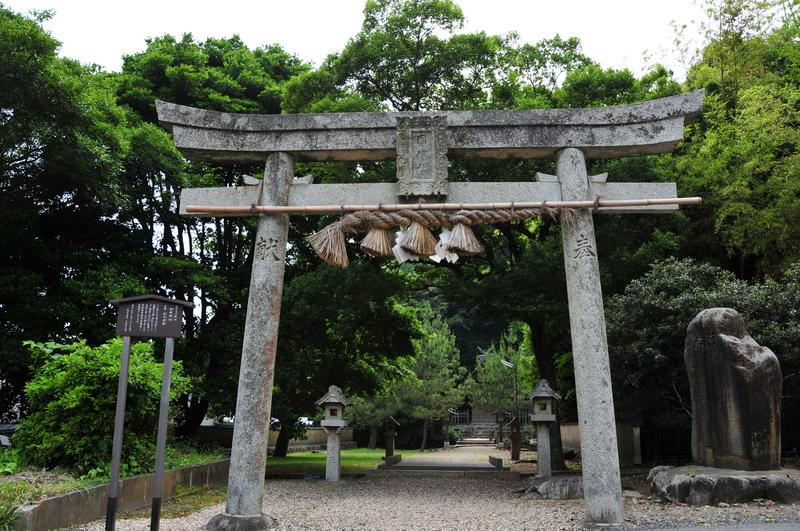 It is around 15 mins from Izumo Taisha and is opposite Chokoku-ji Temple.